March witnessed a steady upturn in the UK light commercial vehicle (LCV) market, new data from the Society of Motor Manufacturers and Traders (SMMT) has revealed. Overall, demand in the UK LCV sector rose by 3.3 per cent year-on-year, with a total of 63,913 models purchased across all ranges in March this year. Broken down by segment, the sector witnessed a considerable upturn in consumer appetite for models towards the heavier end of the market, with a 14.3 per cent uplift in the 2.5 to 3.5-tonne category to 38,847 units sold. At the same time, the pickup segment rose by 5.3 per cent over the last 12 months, but other markets saw a cooling in buyer appetite. The 4×4 segment fell by 43.1 per cent to 1,336 models sold; van purchases of less than two tonnes were down by 15.9 per cent (7,028); while vans sales in the two to 2.5-tonne range were down by nine per cent (8,846). 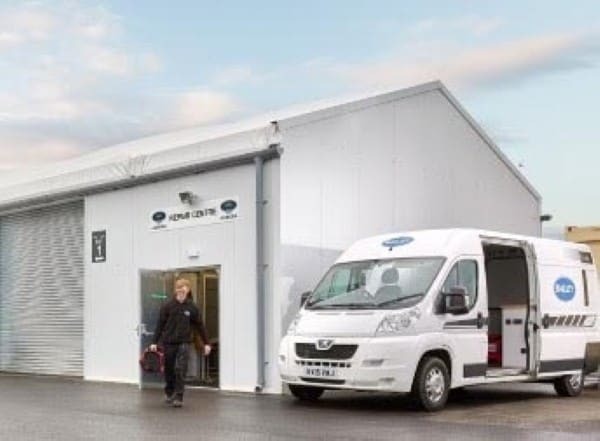 Responding to these latest figures, SMMT chief executive Mike Hawes stated: "Traditionally one of the busiest months of the year for the new British van market, March's new '16 plate gave a welcome boost, closing the first quarter on a positive note after a more subdued start to the year. "Following the sector's record performance set in 2015, we expect to see steadier growth over the coming months."